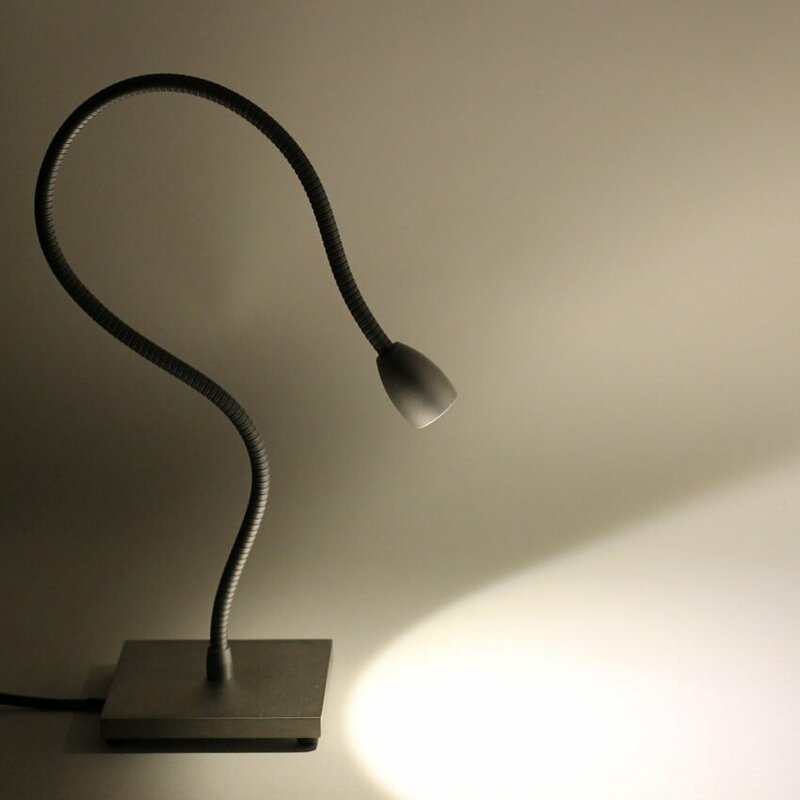 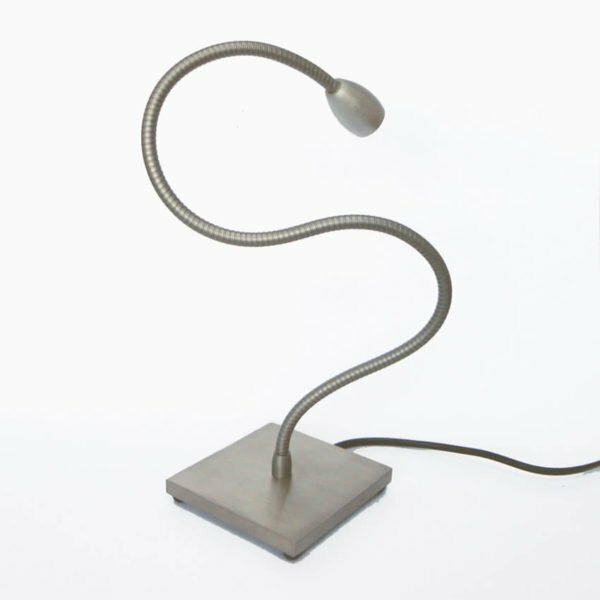 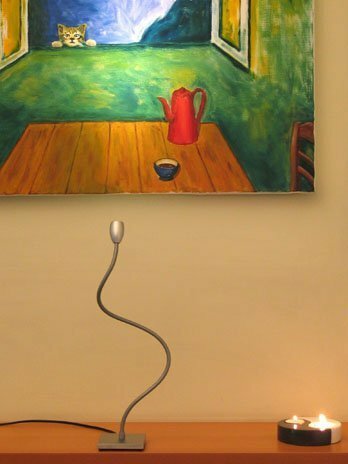 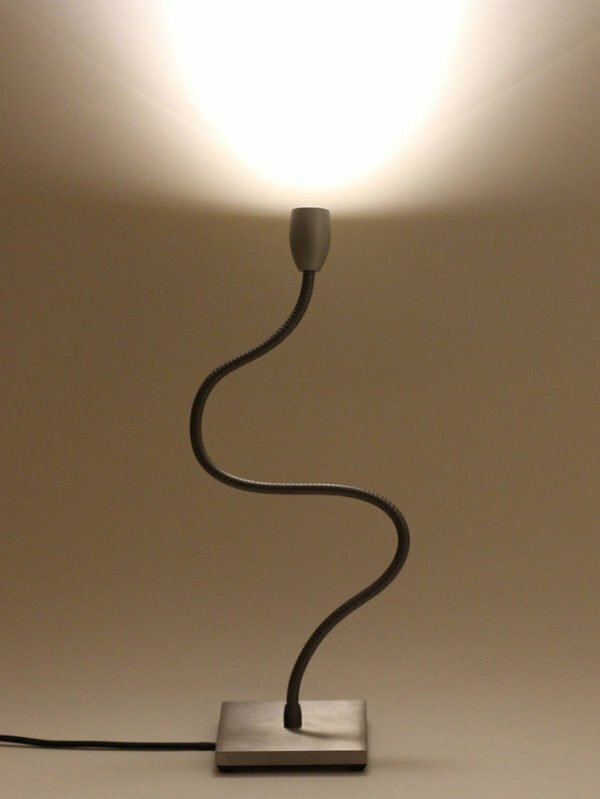 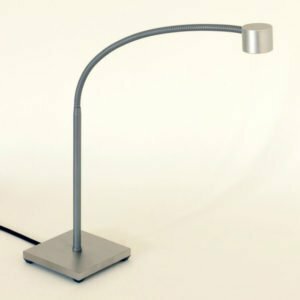 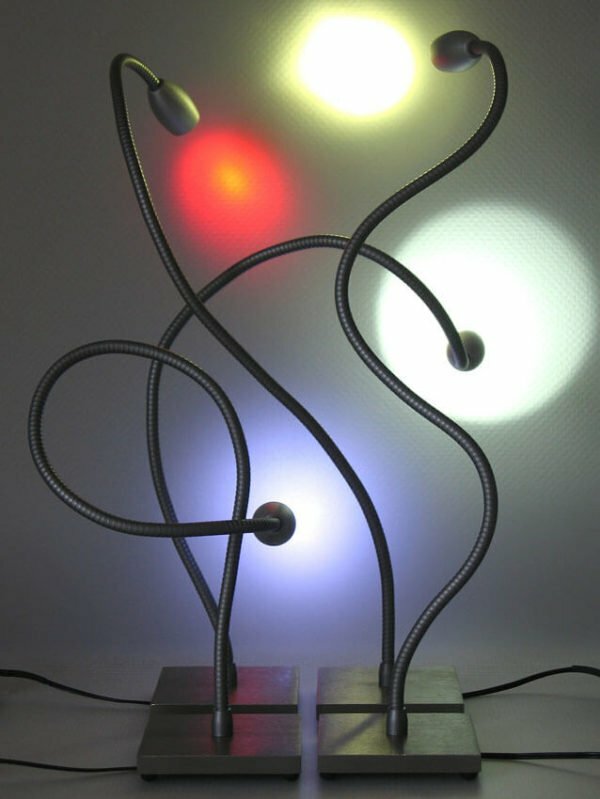 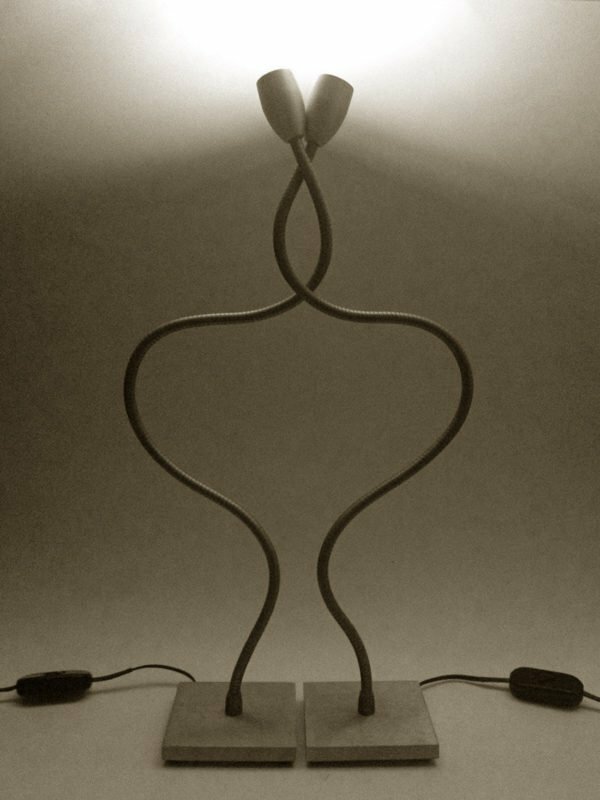 Bed reading lamp with flexible and base LOLO TABLE, is a table lamp with a length of 500mm and a solid stable base in stainless steel. 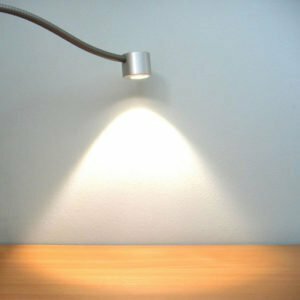 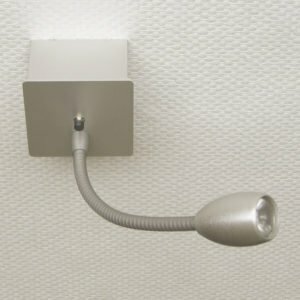 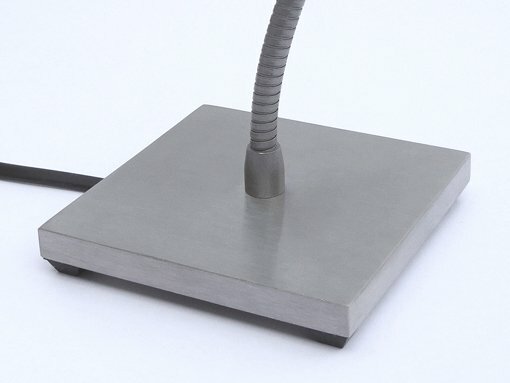 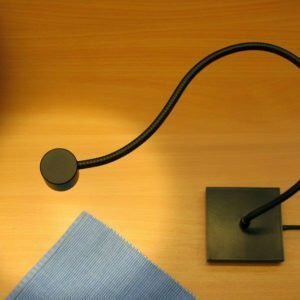 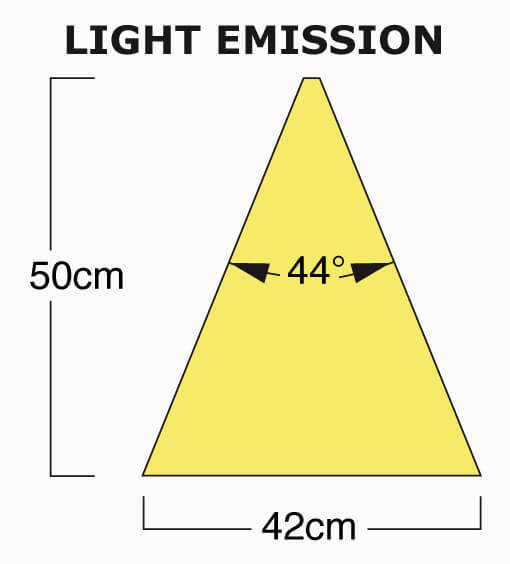 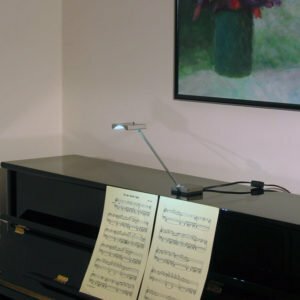 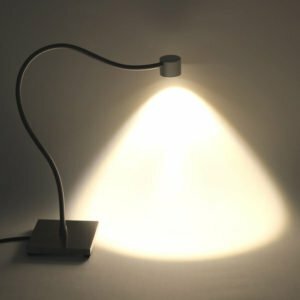 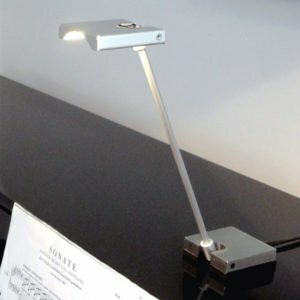 This directional reading light has a light emission of 44 ° a 2.5W LED, and can also be used as accent lighting. 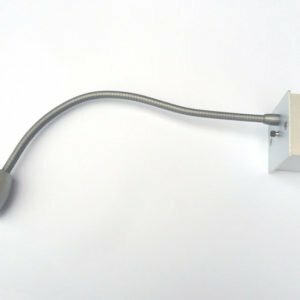 The power cord with switch has a Euro plug with integrated LED power supply.